âIt is an acronym for "Nocturnal Role-playing Action Adventure Simulation," defining the genres of games I played during my youth. Eventually it spawned into the name I used for my game characters. N'Raas, Natalie Raas, Nathaniel Raas, depending on the game I played, and the gender of the character." 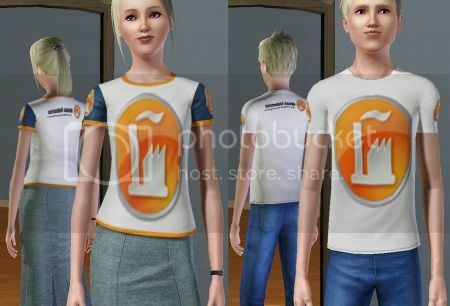 Has been an avid Sims fan since the original game was released, though only become a fanatic with the Sims 2. 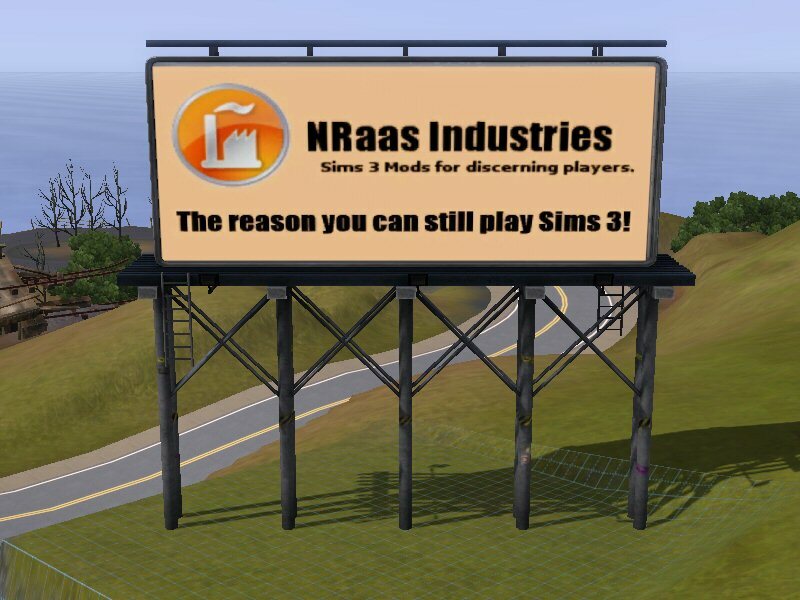 Serious modding only began with the release of Sims 3, and the introduction of .NET scripting. Has been a professional software developer for over a decade. Designs and develops mods for personal entertainment, and as a creative outlet. Is a life-long Canadian citizen. 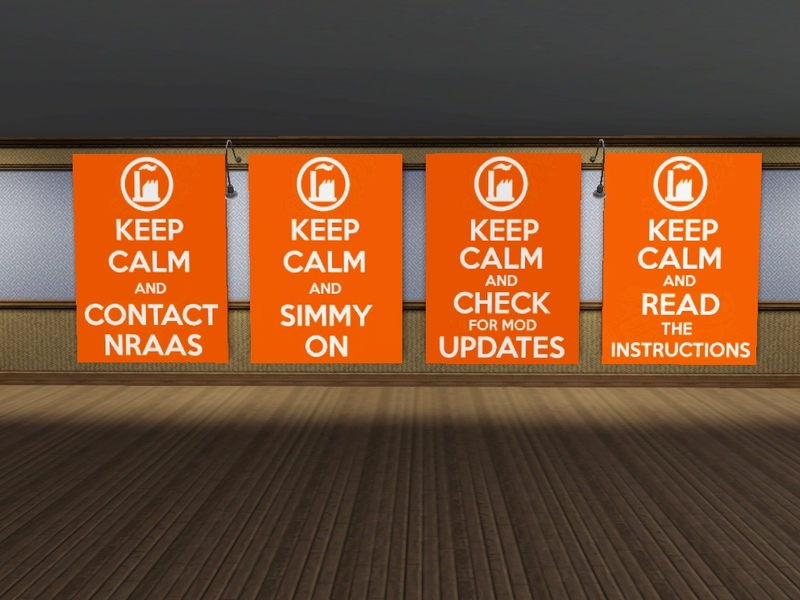 To many of us, who had the joy of conversing with him on the forums here at NRaas, he was always kind, patient, and willing to help with any questions we had. He set a fine example for how we all should act, not only in the forums, but to all other human beings. If you wish to read any of Twallan's last notes on the mods and the community, you can view them in State of the Mod Archives. His last entry was on January 5, 2014, the date he announced his retirement. Originally hosted on MoreAwesomeThanYou the suite consisted of such amazing objects mods as the Limo Cleaning Toilet, the Ficus Romancer, and eventually SuperComputer. Later, once support became too difficult to manage on a non-dedicated forum, the suite was moved to Crazy Town, under the administration of the The ISZ. The suite continued to grow while hosted at Crazy Town, bringing in more users, and eventually exceeding the site owner's comfort zone. Eventually, due to administrative concerns regarding the operation and maintenance of The Simmers Club site, hosting was transferred back to The ISZ, under a forum separate from the primary social website. With the The ISZ's retirement from hosting, the mod suite was moved once again to this Wiki. After Twallan retired on January 5th 2014 the management of the site and further development of the mods were taken over by members of the community. This is a .zip file containing all the latest versions of the mods as Twallan uploaded them himself. As newer versions come out, they may overwrite these files because we want to retain the naming conventions. There may be reasons though why someone would want an original "Twallan" file. To make sure these are retained, they are now bundled together (using zip-in-zip) and downloadable as a complete archive. Note that none of these files have been updated since Twallan resigned. That means they represent their status as of the beginning of 2014, without even so much as a translation update. That also means that they should be considered compatible for patch 1.63, not higher, as Twallan retired before patch 1.66 was released.